Step into the future. 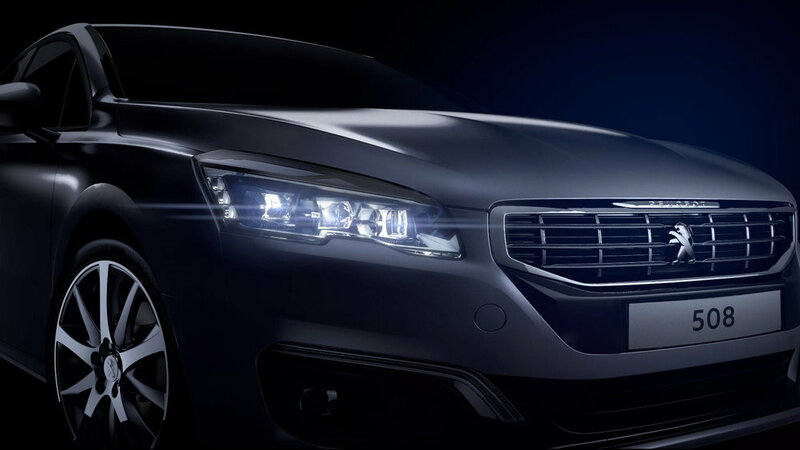 With its low, dynamic shape, aggressive front end and steely, muscular style, the all-new Peugeot 508 Fastback heralds a new era of sportiness and elegance. Its sculpted lines, finally detailed grille and new light signature emphasise its sleek, bold and innovative spirit. Expert design ensures uncompromising aesthetics and quality: its balanced proportions, frameless doors, and overall finish has been designed with precision so that each detail adds its own touch of elegance and perfection.